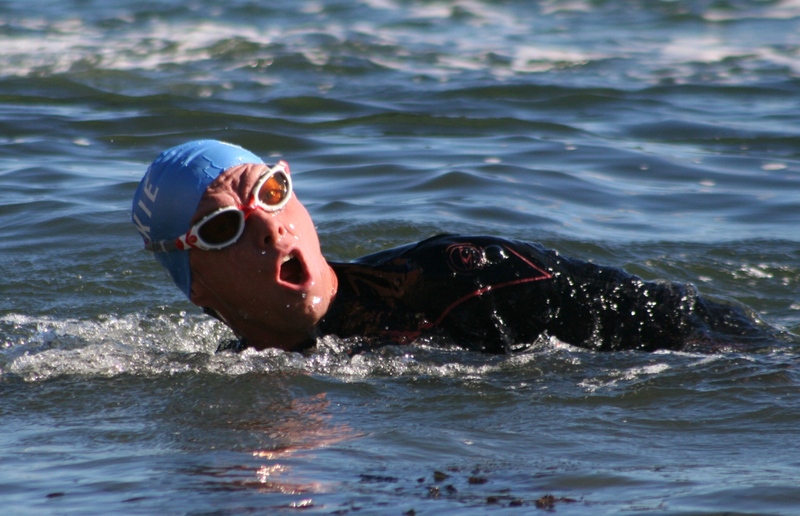 CONDITIONS were perfect for the rearranged Plymouth Breakwater Swim on Sunday. The event, which raises money for the Chestnut Appeal, was postponed in August due to bad weather, but it could not have been nicer this weekend for the brave swimmers and large numbers of spectators who packed the Hoe and Tinside Beach. 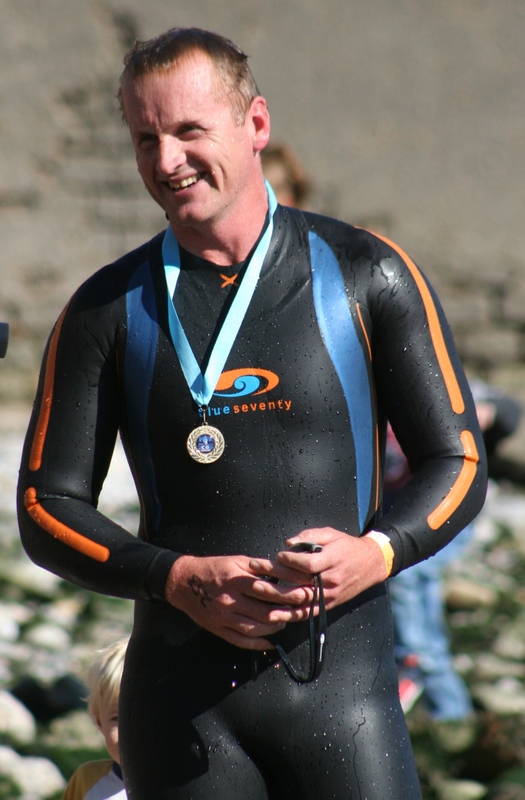 More than 200 swimmers of all standards took part in the annual endurance challenge, which sees competitors taken out on a boat to the Plymouth Breakwater and then swim back the 2.2 miles to shore.